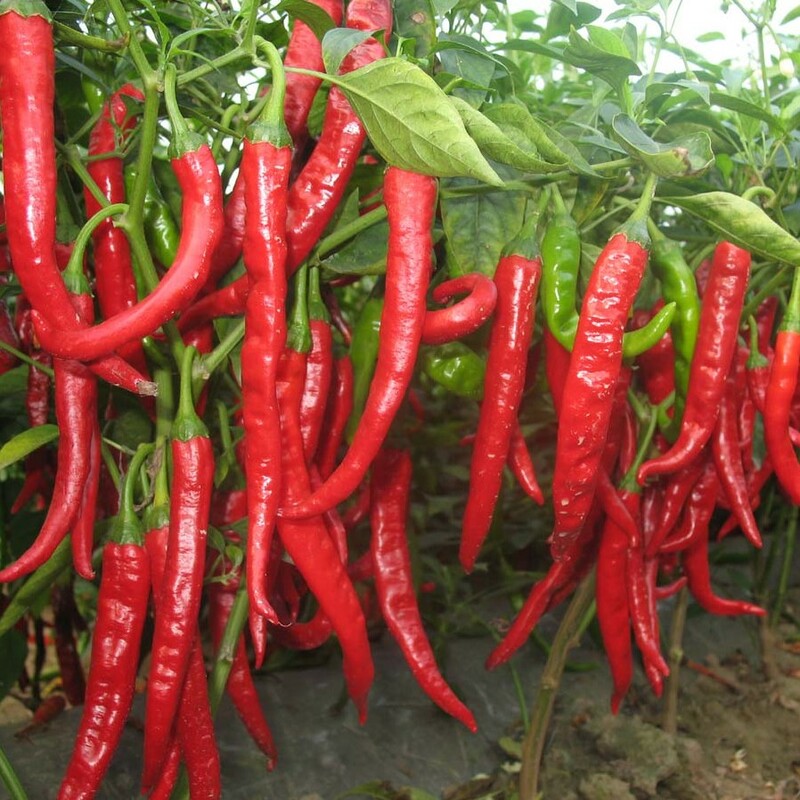 Stearoyl Vanillylamide is an analog of Capsaicin, a naturally-occurring ingredient found in various species of hot peppers, to be exact, red peppers, which is primarily responsible for the spicy taste. Unlike Capsaicin, however, Stearoyl Vanillylamide is non-pungent, which actually makes it easier to use in powder-form supplements. Looking for ideal High Quality Stearoyl Vanillylamide Manufacturer & supplier ? We have a wide selection at great prices to help you get creative. All the Stearoyl Vanillylamide Fat Burning are quality guaranteed. We are China Origin Factory of Stearoyl Vanillylamide Capsaicin. If you have any question, please feel free to contact us.